We have a customer base that complements the need for not only raw frozen seafood proteins, but also frozen value added products as well. Our relationships that we have built have allowed us to produce premium grade products using high quality coatings, allowing us to further expand our product lines. The level of specification customization paired with our private label capabilities enable us to accommodate customers who need these products at lower minimums. Butterflied sweet & succulent Shrimp, coated in a delicious & crunchy panko breadcrumb coating, ready to fry to a golden brown perfection. Best if served with a cocktail or sweet chili dipping sauce and a sprinkle of lemon juice. Packed in a gorgeous 3lb retail ready box, the box is eye catching and the product inside matches the quality perceived from the outside. This product is very popular for bars, gastro pubs, fish fry Fridays, family restaurants, diners and more! 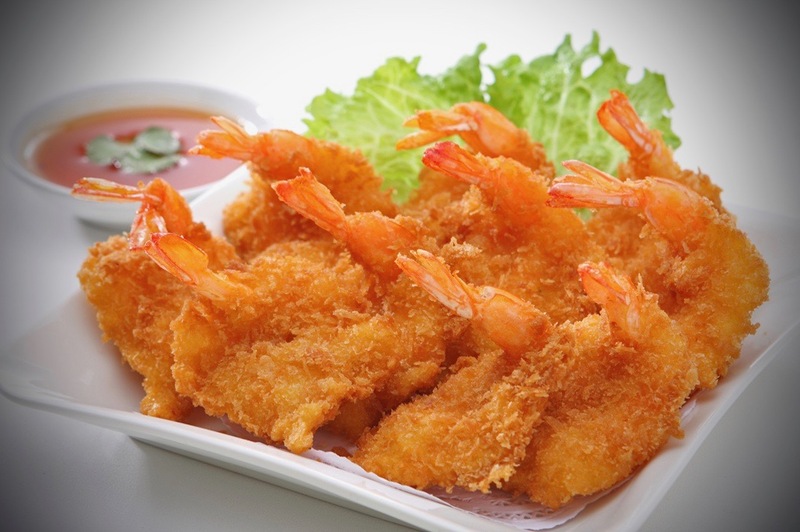 Try some Savory Seafood Grille breaded Shrimp for your seafood program today!